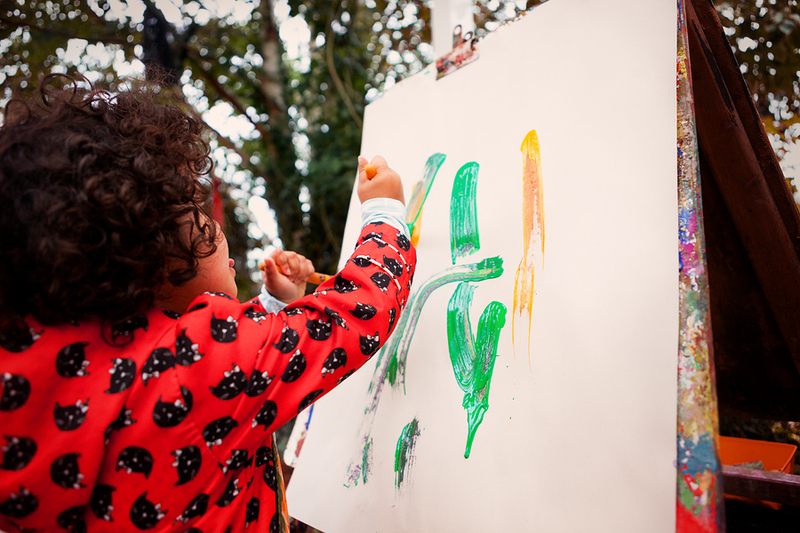 The Early Years Foundation Stage (EYFS) is a statutory framework which supports children’s development from birth to the age of five to give children the best possible start in life and enable all children to fulfil their potential. The EYFS details legal safeguarding and welfare requirements, seven areas of learning and development, assessment of children’s progress and Early Learning Goals (ELGs) to be reached by the end of a child’s reception year. The framework identifies that every child is unique and children develop and learn in different ways and at different rates. In addition the EYFS recognises the benefits of enabling environments and the importance of making positive relationships. These principles form the foundations of the framework. At Goring and Cleeve Pre-School we aim to deliver the Early Years Foundation Stage in a fun, exciting and interactive way through a programme of free play and structured activities. We encourage children to play and explore, engage in active learning and think creatively and critically to nurture children’s natural sense of awe and wonder of the world around them. We provide an environment in which all children, including those with special educational needs and disability (SEND), are supported to reach their full potential. Our Special Educational Needs Coordinator is Debbie Lewington. We have regard for the DfE Special Educational Needs and Disability Code of Practice (2014). We ensure our provision is inclusive to all children with SEND. We support parents and children with SEND. 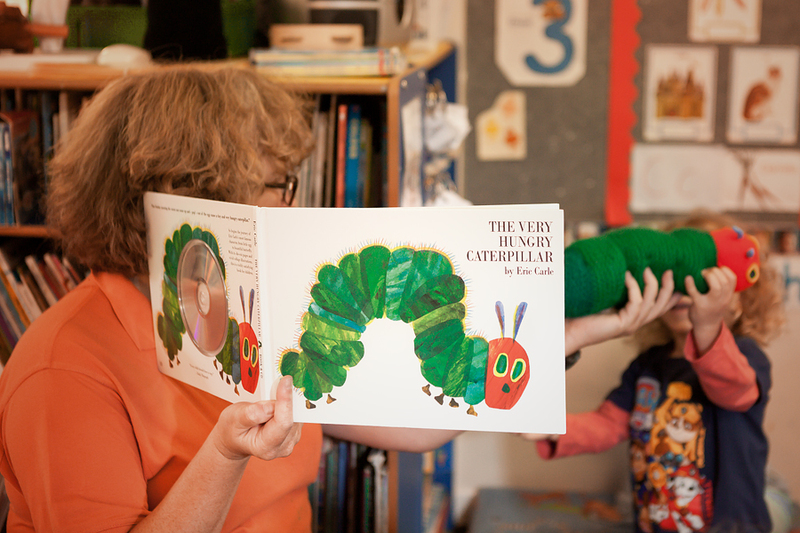 We identify the specific needs of children with SEND and meet those needs through a range of strategies. 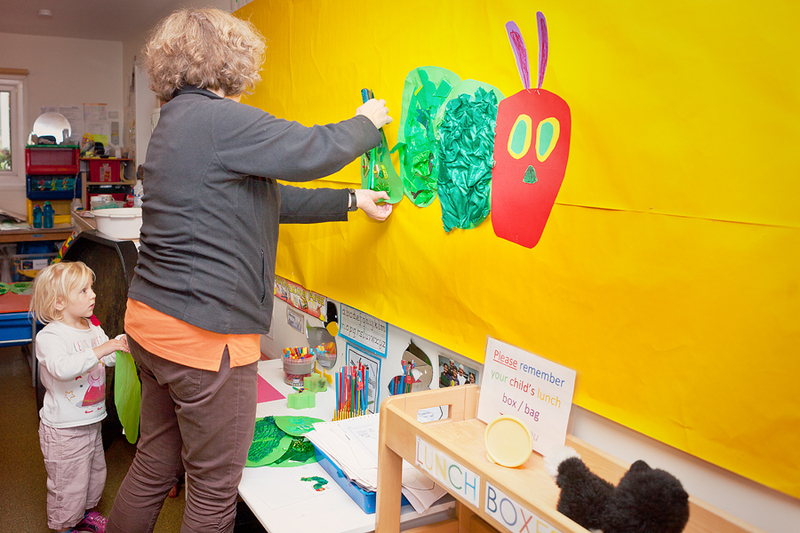 We work in partnership with parents and other agencies in meeting individual children’s needs. We monitor and review our policy, practice and provision and, if necessary, make adjustments. Please see Oxfordshire County Council’s overview of the Local Offer for more information.